Probiotics are everywhere – are they all they’re cracked up to be? As a gastroenterologist, more and more of my Fort Worth, TX area patients ask me about the benefits of probiotics. Probiotics can be found naturally in fermented foods, but they are also infused into specific yogurt, yogurt drinks and packed into dietary supplements for your convenience. 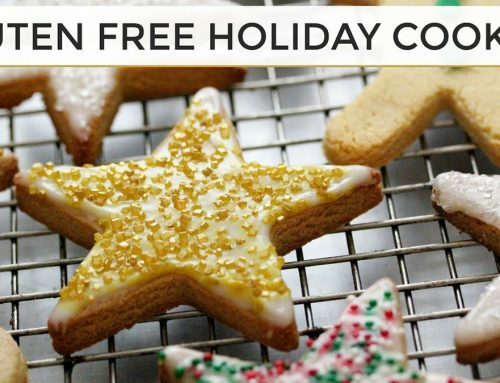 But are they worth spending your money on? Let’s find out. Probiotics are the friendly bacteria and yeast that live in your digestive tract. Although you may find the idea of microorganisms living inside you off-putting, these bacteria play an important role in keeping you healthy. Your gut microbiome is an ecosystem, and like all ecosystems it’s healthiest when it’s balanced. It’s essential that the good bacteria outnumber the bad – preventing the bad organisms from multiplying and contributing to inflammation or infection of the gut. Probiotics help outnumber the bad guys, keeping balance. Probiotics also aid your gut wall in absorbing the nutrients you need. Historically, humans have ingested the right amounts of probiotics through the consumption of fermented foods. Yogurt and dairy products infused with live bacteria, along with probiotic supplements, have become increasingly popular as a simple, easy way to promote gut health. How helpful are probiotics actually? Your gut should naturally contain a healthy amount of bacteria and shouldn’t need too many probiotics. However, probiotics do help keep the bad bacteria at bay. 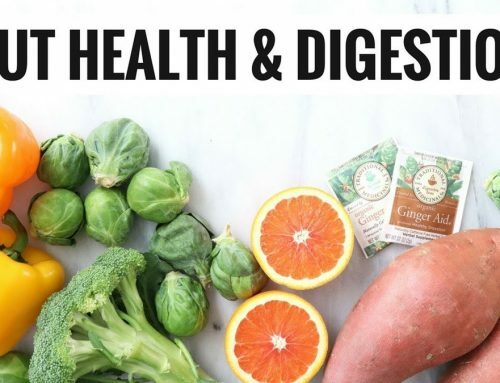 With this in mind, how effective probiotic supplements and foods are on your health depends on your lifestyle, your general health and what digestive issue you might be facing. Probiotics can be a helpful tool in your arsenal for better gut health. For example, certain strains can help relieve antibiotics induced diarrhea. 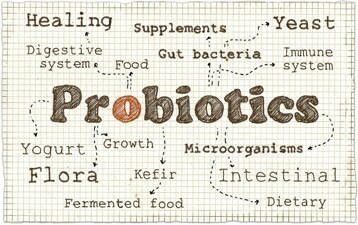 Your choice of probiotic also has an effect – not all species of good bacteria give the same results. Which Digestive Conditions Do Probiotics Help? Because the FDA does not currently regulate probiotics, many companies are making claims that are a bit far-fetched. However, this doesn’t mean all the claims are false. There are a number of studies that indicate probiotics can ease digestive system symptoms. Bear in mind, probiotics are not a magical cure for these conditions. Also, the relief of symptoms is usually dependent on the type of probiotic – not just the strain of bacteria but also the delivery system. 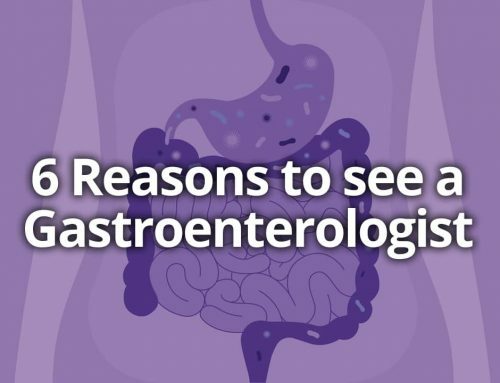 Dr. Yepuri’s advice: After a complete evaluation including a careful history, physical examination and any appropriate testing, I discuss with my patients if I think a probiotic would be helpful in terms of symptom relief. While I am always happy to discuss probiotic therapy with my patients, I will often remind them that I cannot say that one probiotic is definietely better than another as that comparison has yet to be done. I would not recommend that patients with a compromised immune system take probiotics. If you are immunocompromised or seriously ill, there is a small chance of developing endocarditis (infection of the heart), a liver abscess, sepsis or fungus in the blood stream. 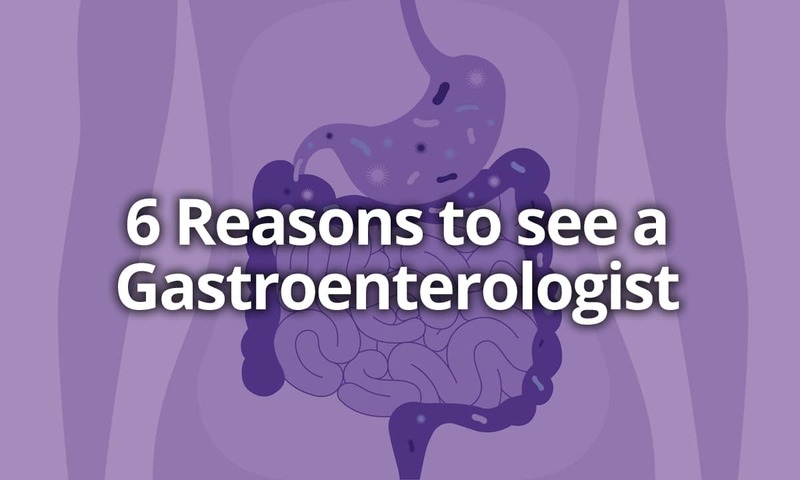 It is better to err on the side of caution and see your gastroenterologist or primary physician if you already have an existing chronic health issue or are undergoing hospital treatments. Always speak with your doctor or specialist before starting a course of probiotics. Probiotics are believed to work by repairing an imbalance between beneficial and detrimental bacteria in your gut microbiome. By taking a supplement you are essentially flooding your gut with the good bacteria, which in theory works to keep the bad bacteria in check. 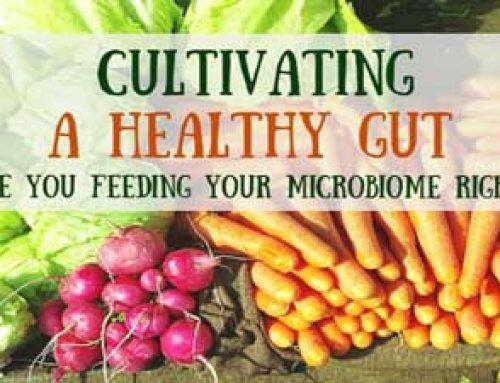 Your gut microbiome has an effect on both your metabolism and your immunoinflammatory response, meaning it’s not just your digestive system that is affected by an imbalance, it’s your whole body. Not all strains of probiotics work in the same way, which is why it is often recommended to take a combined dose of at least two strains. ● Lactobacillus – An essential, dominant bacteria found in your gastrointestinal tract Lactobacillus produce the enzyme lactase, which your body requires to break down lactose in milk. The bacteria are also responsible for converting carbohydrates into lactic acid, which improves absorption of certain nutrients and minerals. ● Bifidobacterium – A bacteria found in your large intestine that produces lactic acid and fights the growth of yeast and harmful bacteria. Lactic acid powers the cells in your intestinal wall, improving permeability and as a result the absorption of nutrients into the bloodstream. The Bifidobacterium species also makes vitamin K and B-complex vitamins. ● Bacillus – A species of bacteria that has the ability to withstand your stomach acid and live a longer life in the gut. Also responsible for the creation of lactic acid, Bacillus produces antibiotics and stimulates your immune system. Probiotics are the ‘good bacteria’ you can consume in order to improve your gut microbiota, but without the right nutrients they are unable to thrive. Prebiotics are the food that feeds the bacteria. 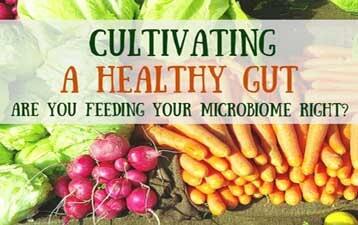 You can also think of prebiotics like fertilizer for the beneficial bacteria in your gut microbiome. These agents work their way through your gut converted by your friendly bacteria into fatty acids, which play an important role in metabolism and immune system regulation. Put simply, prebiotics make your probiotics work a little harder, which is why you often see supplements and foods formulated to contain both. Dr. Yepuri’s opinion on probiotics: Again, there has yet to be a head to head comparison of probiotics (and there likely never will be). What’s most important is to work with your doctor find a formulation that works the best for you. Unfortunately, probiotics are not going to help everyone and they should be avoided by patients with severe illness or autoimmune disease. Probiotics may lessen some of your gastrointestinal symptoms, provided you take the right strain or strains of bacteria. Certainly, probiotics are worth giving a shot as an inexpensive method of improving your health. Your gastroenterologist can help you find the right probiotics that best suit your health goals. 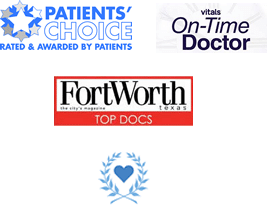 My name is Dr. Jay Yepuri and I’m a board-certified gastroenterologist in the Dallas-Fort Worth area. 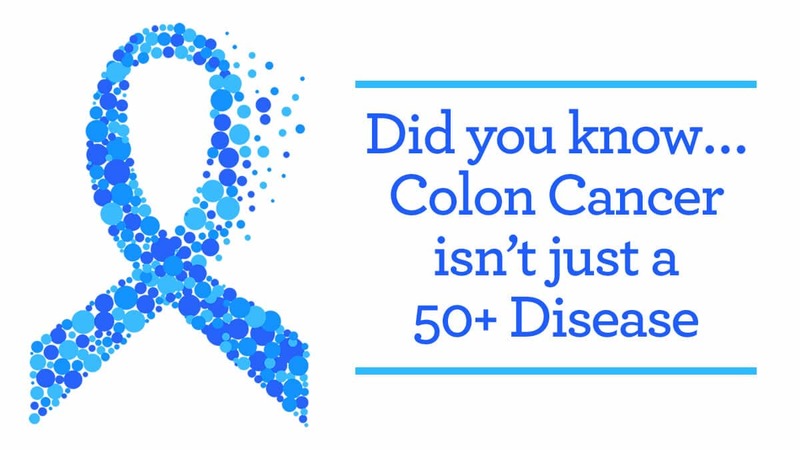 It’s my passion in life to help patients find long-term lasting relief to their gastrointestinal issues. You do not have to go through life popping anti-acids and struggling with extreme discomfort after every meal. I can help you find long-term solutions that address the underlying cause of your conditions and set you up for improved health later on in life. 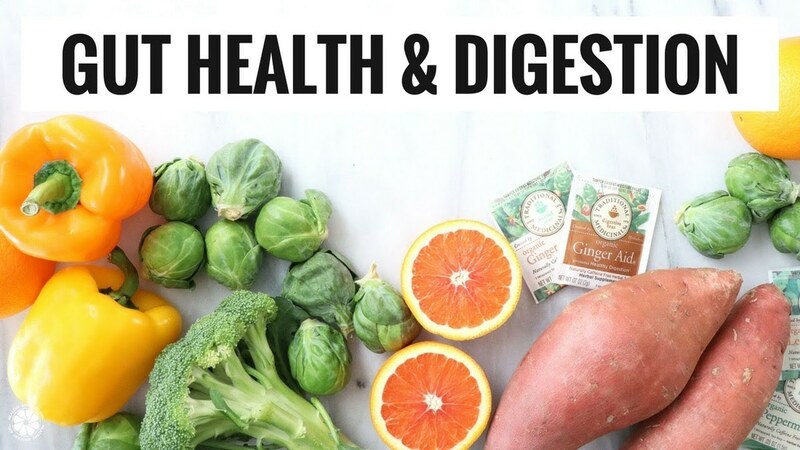 It’s no secret that the gut is your life source – it is the core of your overall health. Together we can find solutions, so you can get your life back. 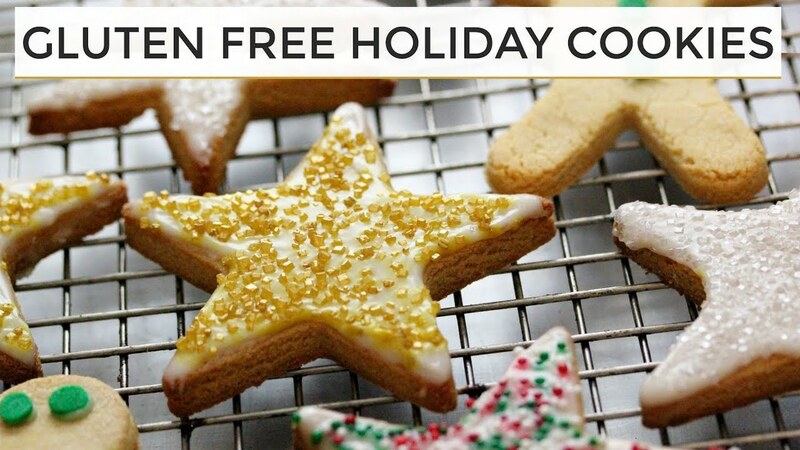 You can request an appointment by calling (817) 267-8470 or filling out a form online. Dr. Yepuri is a board certified gastroenterologist and partner with the Digestive Health Associates of Texas (DHAT). As a gastroenterologist, Dr. Yepuri is a specialist in diagnosis and treatment of conditions involving the digestive/gastrointestinal (GI) tract. 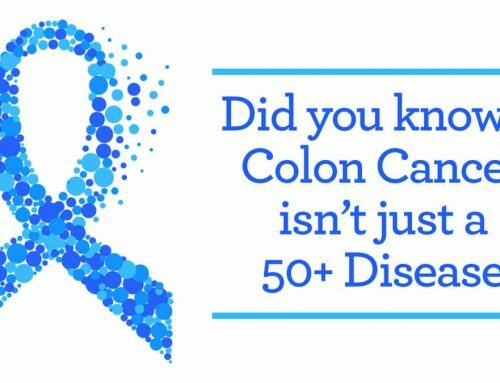 Also, he performs important health maintenance roles such as colon cancer screening with colonoscopy. 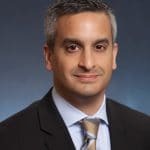 Jay N. Yepuri, M.D., M.S.